Trúc Deegan was born and raised in Vietnam. She migrated to the United States of America and became a citizen in 1970. Trúc has worked in variety of media but has chosen to concentrate on watercolor, especially the oriental style of brush painting. 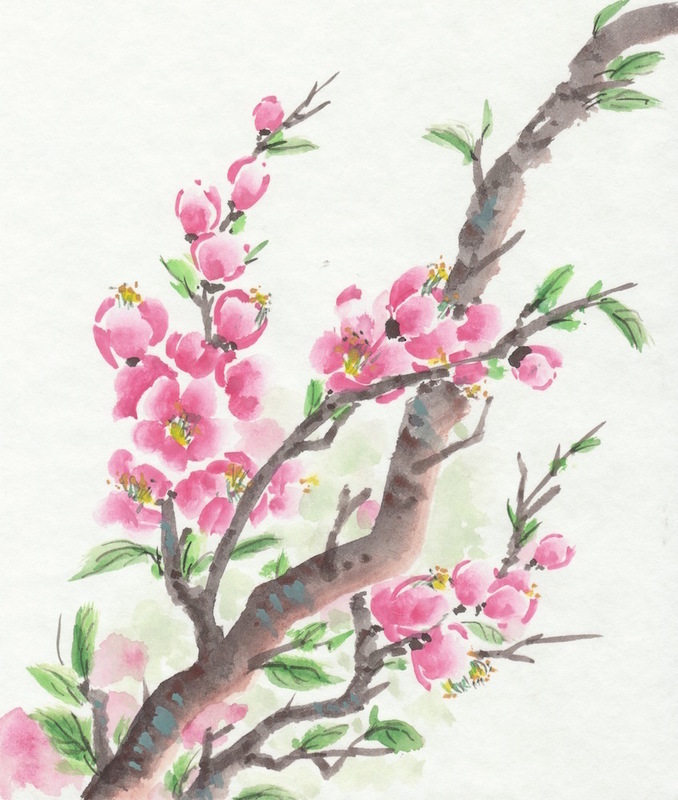 She studied under Mr. Ang Swee Hin, who lives in Penang, Malaysia, a master of Chinese Art with the knowledge and style of the 12th- to 18th-century artists. Trúc’s art works are made using a Chinese brush-and-ink-and-watercolor technique.